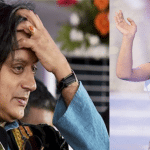 Shashi Tharoor insulted Miss World Manushi Chhillar by mocking at her surname!!! But Indian women ripped him apart for..
Modi’s masterstroke!!! Afghan Leader says..
Shashi Tharoor insulted Miss World..
“I think being a liberal, in the true sense, is being nondoctrinaire, nondogmatic, non-committed to a cause – but examining each case on its merits. Being left of center is another thing; it’s a political position. I think most newspapermen by definition have to be liberal; if they’re not liberal, by my definition of it, then they can hardly be good newspapermen. If they’re preordained dogmatists for a cause, then they can’t be very good journalists; that is, if they carry it into their journalism.” Said Walter Cronkite, but when he said these words never would he have thought journalism would someday stoop to a level where people of this country would be ashamed about. 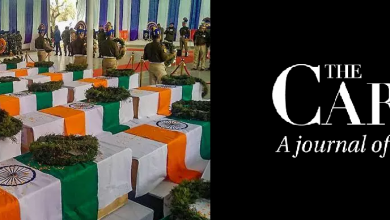 While journalism should be working towards a constrictive nation off late we see some journalist fighting a proxy war against the nation which gave them a identity. Indian journalist have always been biased, biased towards Hindutva and Hindu leaders. 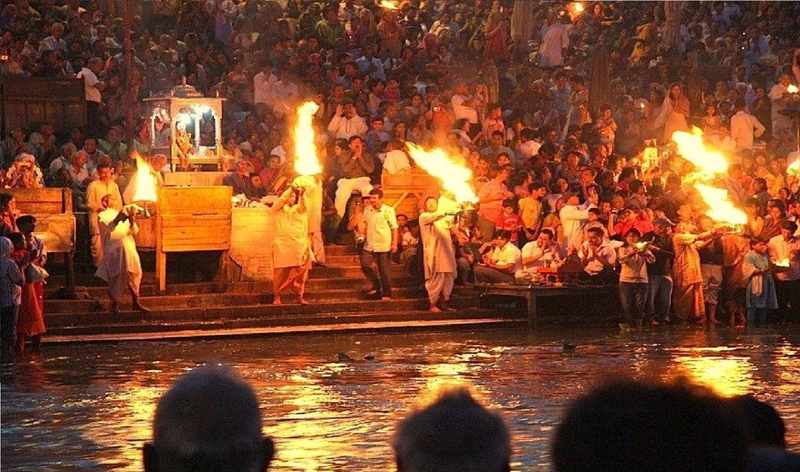 Their obsession towards anti Hindu bridge grew instantly post Babri demolition. 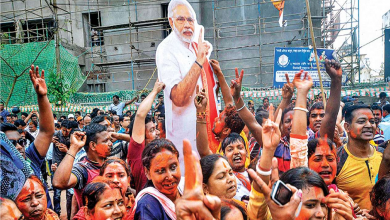 Just when the Hindutva was gaining its supremacy in the land of Hindus a group of left leaning journalist came together to frame the Hindu leaders as criminals and anti-minority their by successfully creating a anti-incumbency against the Hindu leaders. 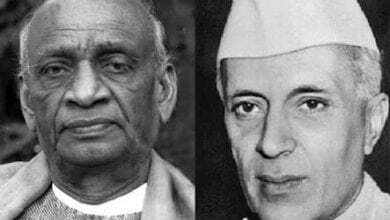 They were successful in diving the Hindu majority in the name of caste and greed. The unfortunate killing during the godhra riots came as a huge boost to these left leaning journalist to propagate anti-hindu feeling among the people of the nation their by successfully diving the nation in the name of Hindu, Muslim and Christians. While the entire media which was then controlled by anti-Indian missionaries worked day in and day out to frame Narendra Modi responsible for Godhra riots. These left leaning Media which always spit venom against RSS and BJP continued to blame Modi for Godhra riots until the court squashed all charges against Modi. The Hatred of these self-proclaimed journalist democratically elected PM Narendra Modi has now grown to an extent that they eventually have turned anti nationals. 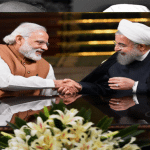 Their desperation to please anyone and everyone who speaks against Modi has only made relatively close to anti India forces like Kashmiri separatists, the naxalites and the Pakistani terror agencies which only believes in destroying India. Her Kashmiri Muslim background has proven to be a source of racial bias when it came to her anti-Hindu comments. Her affiliation with people on either side of the border has played a crucial role in Barkha Dutt’s journalistic career. A revealing link can be found in allegations of Dutt being secretly married to a controlled Asian Development Bank’s consultant Hasseb Drabu. 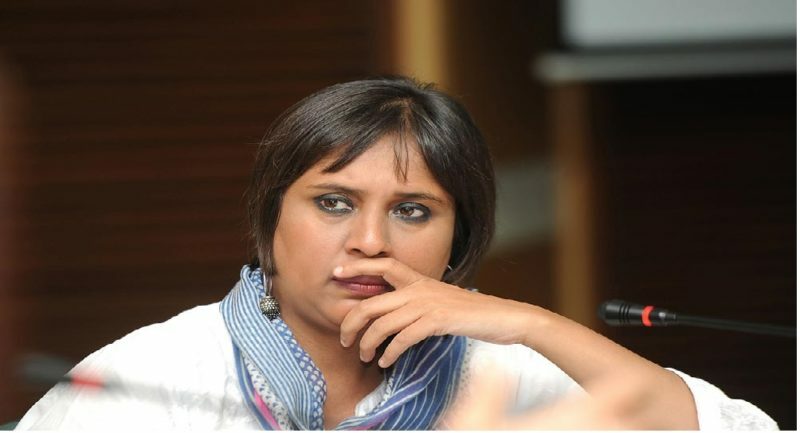 From her strident interviews are more insensitive than good journalism, Barkha Dutt’s coverage of Kargil war which she boasts about even to this day has apparently caused massive damage to Indian army and plenty of people around the country have called for her to be taken off the air. Her journalism is all about ‘Hindu bashing’ and she has managed to gathered massive hate towards her lack of professionalism. She is also linked to the spectrum scandal that cost India’s telecom industry millions of dollars in losses. Several audio tapes have been released implicating Barkha Dutt in a political cover-up involving Niira Radia. Barkha Dutt has resigned from NDTV but as far as I believe she quite journalism decades ago. Her biased news reporting has only made her credibility as a journalist a absolute joke. Infamously know after the Doordarshan corruption scandal of 1998, when he inadvertently spearheaded a 5-crore loss to the news channel, Dr. Prannoy James Roy has always come under the critics of people and India’s CBI. The founder of NDTV seems was one of the first journalist who created the power house of left leaning journalist who until then were stuck to the print media. Prannoy James Roys views and his channel is also among the most disliked not in small part to their habit of exposing him for the fraud he is. When the CBI case against him was buried, even a kid would concurred that Prannoy James Roy has something to hide and powerful friends to help him hide it. 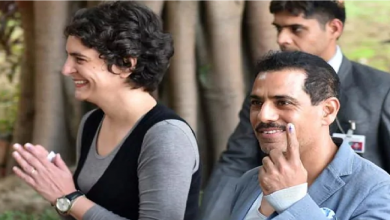 At the end of the day he successfully built a empire for left leaning journalist. His reputation as a bully is pretty well known & acknowledged in the media industry. Such is his intolerance level that he cannot even handle a simple criticism of anybody calling his channel “paid media”. Despite being a reputed journalist, he stoops down to the level of using foul language like F word. By staining his commentaries against select politicians he has proven to display bias, which goes against the ethics of any professional journalist. Along with his wife Sagarika Ghose, they have polluted India’s image by terming the populace as a group of ‘ugly Indian males’. In addition, the couple has often remarked about Prime Minister Manmohan Singh as Neeli Pagdi or ‘Blue Turban’. 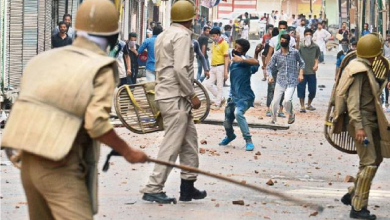 ‘Bomb Daddy’ is the term they attributed Abdul Kalam and called Lord Ram an ‘encroacher’. To all intents and purposes, Rajdeep Sardesai seems to be racist towards his own people and country. When it comes to political reporting, his bias and animosity is very much evident in his news shows & interviews. For example, consider his hatred towards Narendra Modi. Despite Supreme Court of India exonerating Modi of all charges in the 2002 Gujarat riots, Rajdeep Sardesai invariably rakes up the same issue in almost every news or interview related to Modi. 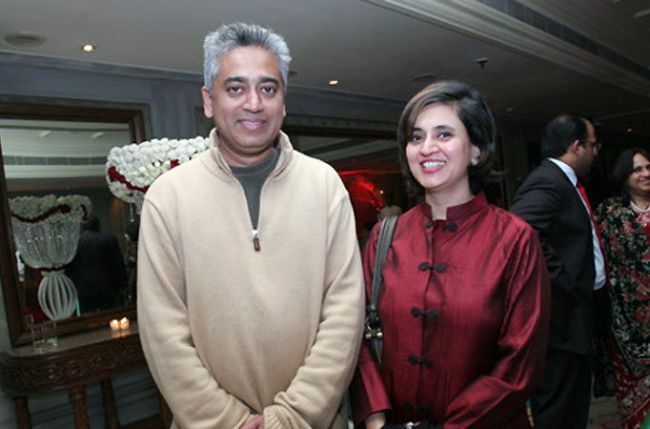 During election campaigns, while other journalists were spending their time interviewing politicians about their strategies, campaign details etc, Rajdeep was spending his entire time allocated for the interview raking up the same issue of 2002 riots (despite the Supreme Court exonerating Modi of all charges). It would come as a surprise to find that the number of times Rajdeep has raked up the issue of 2002 & visa, is more than the number of times Congress party has even mentioned it after the SIT report. 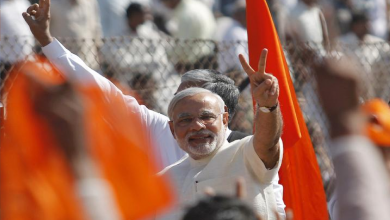 He is one person who desperately wants to bring Narendra Modi down. He has tried every possible trick in the book to achieve this however he has only ended up making a fool out of himself. 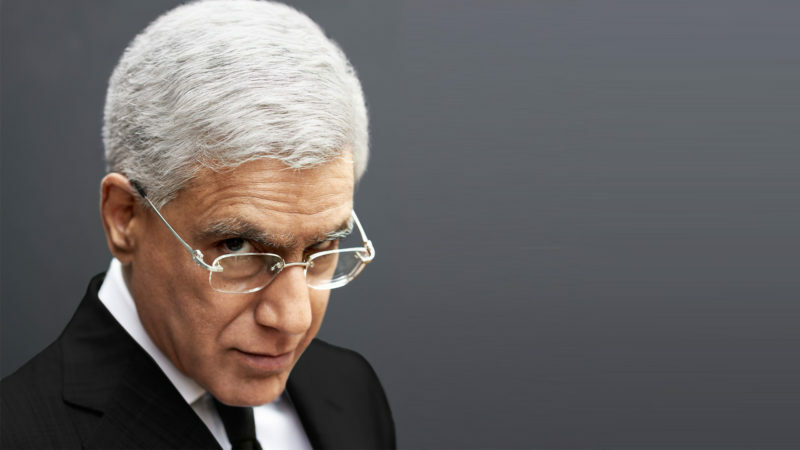 Karan Thapar works for CNN-IBN and, despite the news channel’s repute, has shown that even good journalists can make for bad reporting. He is often seen changing his loyalty to his bosses. His sympathy towards Pakistan is a known fact. 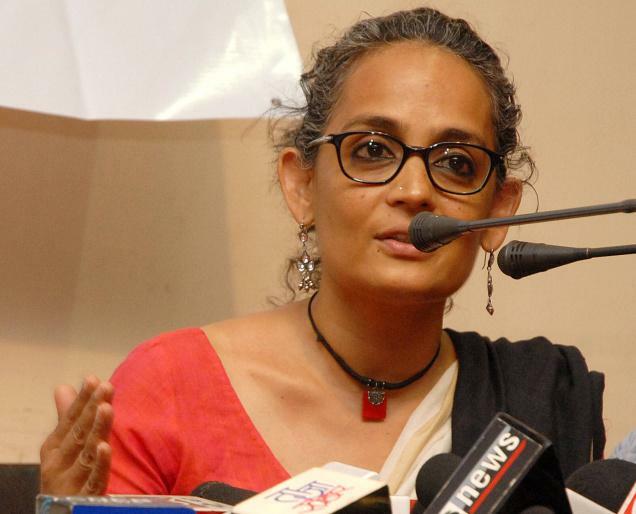 Arundhati Roy a writer turned political activist (environmental and human rights) turned terrorist sympathizer. She claims to be having knowledge about almost everything under sun. She is known for sympathizing and voicing the opinion of terrorists and naxilities. Her latter role, however, hasn’t met with high praise as her written work. She is one journalist who openly declared her hatred towards Indian army. Be it a terrorist killed or a naxal encounter Arundhati Roy doesn’t miss out a chance to give a anti India statement sympathizing the anti-India elements. She was recently in News for condemning Indian army for using pellet guns against the Pakistan funded stone pelters in Kashmir. She was seen many times sharing stage with Kashmiri separatist and she is one of the most hated journalist for her stand on Kashmir. A staunch left leaning journalist is often in news for her statements against Hindu community and India as a whole. For how many decades will we be sponsoring such journalism who hide under the blanket of secularism and glorify anti India forces with in and outside the country. It is high time Indian’s decide and how such journalism is leading to a proxy war within the country which would destabilize internal security of the country. Indians should boycott news channels which doesn’t work at the interest of the country and are more loyal to their political bosses. These journalism is a huge threat to any nation. The media has the power to make a mockery of the democracy since they can influence many mind. We need to caution fellow citizen about such dangers intellectuals to make a stronger nation for a better future.